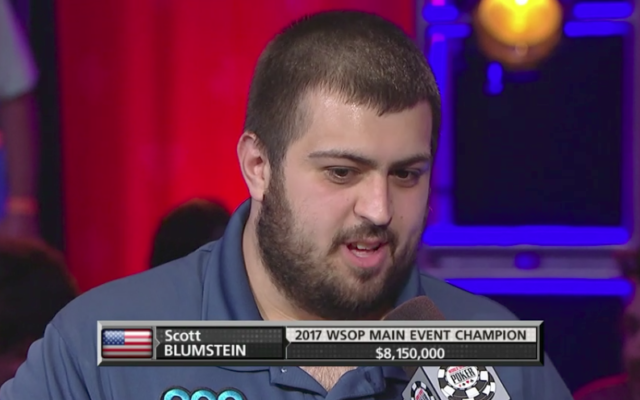 Scott Blumstein admits it: He never expected to get the card he needed to become the World Series of Poker champion. The Temple University graduate — with a degree in accounting — took home the £6.2million ($8.15 million) prize in the Texas Hold ‘Em tournament at the Rio in Las Vegas, as well as the coveted WSOP bracelet. 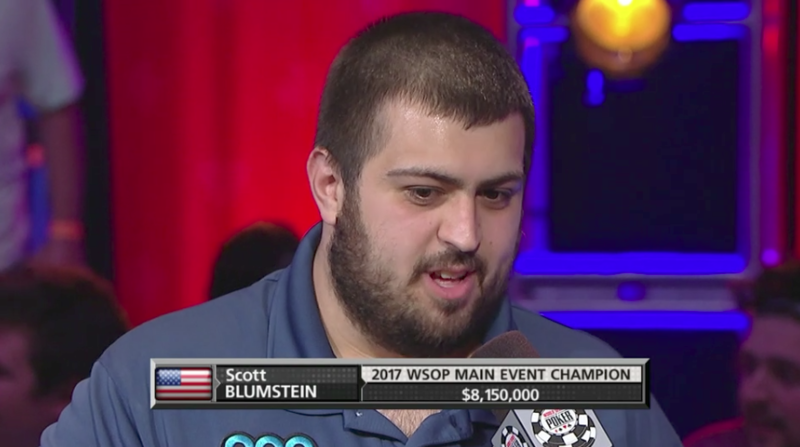 This wasn’t his first major victory: Last year Blumstein won nearly £150,000 ($200,000) at a tournament in Atlantic City, near where he lives.